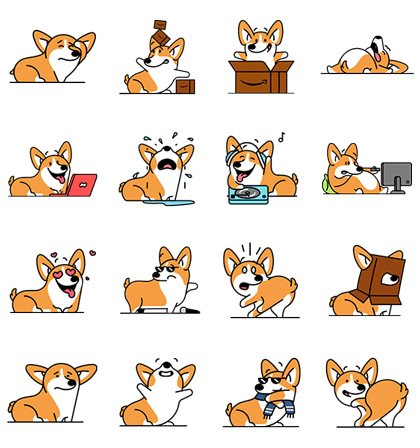 http://www.line-stickers.com/ – Meet Rufus, the corgi from Amazon Line Sticker | Hello, world—it’s me, Rufus! Ready for a doggone good time? 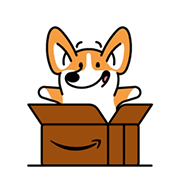 Friend Amazon’s official account to get my stickers. Available till October 3, 2016.